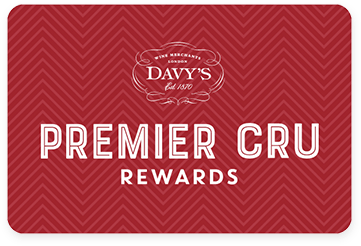 Premier Cru Rewards - Purchase this today and earn 75.54 points to redeem for free wine and gifts. Meerlust Estate is one of the most respected estates in Stellenbosch and has been owned by the Myburgh family for over 250 years. All their wines are made from grapes grown on the Estate. Named after the Rubicon river in Rome, that was crossed by Julius Cesar and changed the course of history of the Roman empire. Ripe black fruit flavours and a hint of leather and tobacco with a long lingering finish.